Many Americans do not understand the role that cholesterol—a fat-like substance found in all cells of the body—plays in heart health and heart disease. When there is too much cholesterol in the blood, cholesterol can build up on artery walls and slow or stop blood flow to the heart. 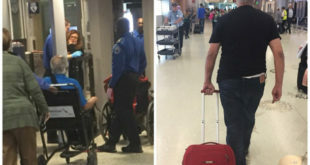 Here’s what you need to know . . .
To understand high blood cholesterol it helps to learn about cholesterol, a waxy, fat-like substance found throughout the body. Our bodies need some cholesterol to make hormones, vitamin D, and substances that help digest foods. Our bodies make all the cholesterol we need. However, cholesterol also is found in some of the foods we eat. With HDL cholesterol, higher levels are better. 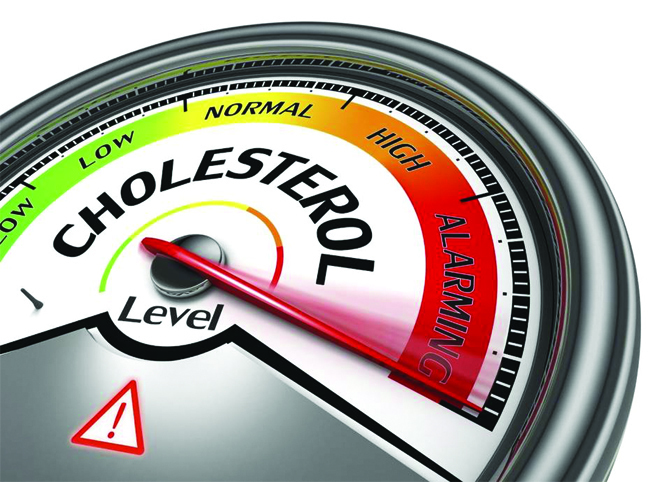 Low HDL cholesterol puts you at higher risk for heart disease. People with high blood triglycerides usually also have lower HDL cholesterol. 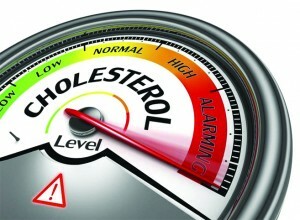 Genetic factors, type 2 diabetes, smoking, being overweight and being sedentary can all result in lower HDL cholesterol. A low LDL cholesterol level is considered good for your heart health. However, your LDL number should no longer be the main factor in guiding treatment to prevent heart attack and stroke, according to new guidelines from the American Heart Association. For patients taking statins, the guidelines say they no longer need to get LDL cholesterol levels down to a specific target number. A diet high in saturated and trans fats raises LDL cholesterol. Having healthy levels of both types of lipoproteins is important. The American Heart Association recommends all adults age 20 or older have their cholesterol, and other traditional risk factors, checked every four to six years. Your test report will show your cholesterol levels in milligrams per deciliter of blood (mg/dL). Your total cholesterol and HDL (good) cholesterol are among numerous factors your doctor can use to predict your lifetime or 10-year risk for a heart attack or stroke. To determine how your cholesterol levels affect your risk of heart disease, your doctor will also take into account other risk factors such as age, family history, smoking and high blood pressure. People who have high blood cholesterol have a greater chance of getting coronary heart disease, also called coronary artery disease. Coronary heart disease is a condition in which plaque builds up inside the coronary (heart) arteries. Plaque is made up of cholesterol, fat, calcium, and other substances found in the blood. When plaque builds up in the arteries, the condition is called atherosclerosis. Atherosclerosis can lead to serious problems, including heart attack, stroke, or even death. The higher the level of LDL cholesterol in your blood, the GREATER your chance is of developing heart disease. The higher the level of HDL cholesterol in your blood, the LOWER your chance is of developing heart disease.